Yemen, Bahrain, Iran could be next Egypt ,Anonymous Stand With Justice & Truth ! U.S. officials, while declining to point to a single country that could follow Tunisia and Egypt into regime change, say they believe there are three countries whose protests could, under some circumstances, reach that same level of intensity. The officials cited Yemen, Bahrain and Iran (not necessarily in that order) as being in a separate category from the rest of the Middle East nations. There may be protests and demonstrations in the other countries, but the protests are less widespread or more likely to be put down by brutal state security forces, U.S. officials said. Yemen has been facing daily protests, and the nation is fraught with all sorts of issues: deep poverty and unemployment, a strong belief that the society is inherently corrupt, an active al-Qaida presence, and an unpopular ruler, who's been in power almost as long as Presidents Ben Ali and Mubarak in Tunisa and Egypt. Overlaying that is a water crisis unlike any other in the world. There has been a strong security presence in Sanaa, the capital, but things could get out of hand. The level of Iran's demonstrations surprised demonstration organizers, say U.S. officials. While some reports put the number of demonstrators at a half-million, officials dismissed that number as exaggerated, but said the real number, "tens of thousands, maybe a hundred thousand," was larger than organizers expected. In fact, the vote in the Iranian Majlis (parliament) to prosecute Green Movement leaders Mir Hossein Mousavi, Mahdi Karroubi and former reformist President Mohammad Khatami was a function of the regime's anxiety rather than a realistic piece of legislation. While the protests, the largest since December 2009, are reflective of the Green Movement's strength, U.S. officials say they are uncertain that the protests can be sustained. 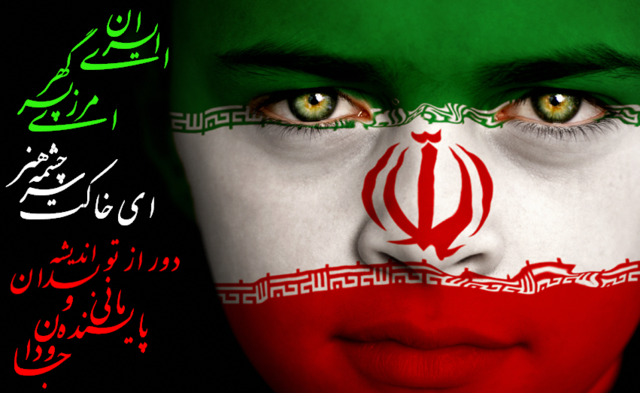 Next time to look for widespread demonstrations: March 21, the Iranian New Year, known as Nowruz. Bahrain is the most interesting to many U.S. analysts. Although there have long been demonstrations by the Shiite majority against the ruling Sunni royal family, this week's demonstrations show a great degree of confidence, fueled in part by the successes on Tunisia and Egypt. The demonstrators are demanding a new constitution that would lessen the power of the king, who now rules absolutely. There are reports that Iran is financing the protests in its role as Guardian of the Shiite faith, but U.S. officials have expressed suspicion about those reports. As for the rest, U.S. officials say they believe that Libya, Syria and Algeria will continue to have demonstrations, but face brutal repression, which the populace well knows. The Saudi regime, the officials say, does not have anywhere near the animosity found elsewhere, in large part because of the nation's wealth.